To be a market leader, we always keep on CHANGING. Change is a prominent way of CelexLED in chase of excellence. May it be keeping us on top of the market, or respecting the value of our people, or a way to motivate individuals and foster operational excellence with uncompromising integrity, trust and teamwork; CHANGE has become a culture of CelexLED. We put great effort to save the Earth by delivering all kinds of energy saving and environmental nurturing solutions to our customers and associates with a strong aim to reduce the average energy usage of our customers and build the energy saving culture and habits among them. With our work and products, we are confident that we can reduce the total energy consumption, carbon footprint and the harmful greenhouse effect which are harming the earth. We provide total solutions for LED lighting and energy saving for our customers to enhance their operational efficiency, cost effectiveness, green company image and credibility. We can also help them build up their culture in green aspiration, power-off habits and environmental conservation sensation as a way to boost their professional capability, business innovation and long term profitability over time. Life exists with light, and light gives life. From CelexLED, we aim to give life to light. We do not just talk. Our vision is to walk our talk with our partners and associates to light up our world. 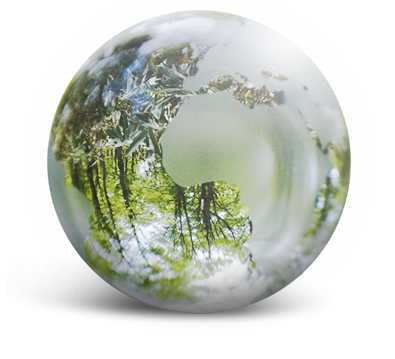 Together with Celex lighting, we are to build and nurture a colorful and sustainable Earth. CelexLED strives to deliver the most comprehensive LED lighting solutions and services to satisfy the unique lighting requirements of each customer. We partners with architects, designers and consultants to work together to transform ideas into reality for our customers towards the best of their satisfaction.